Most Baltic states are entirely reliant on Russian natural gas to meet domestic demand for electricity, while Germany – the EU's largest economy and consumer of natural gas – imports around 40% of its natural gas from Russia. The US has been vying for market share in the European energy market, pitching its liquefied natural gas (LNG) exports as an alternative to Russian natural gas. Although the US possesses huge energy reserves, particularly in the Permian Basin, situated in western Texas and eastern New Mexico, its distance from Europe across the Atlantic Ocean makes it unfeasible for natural gas to conventionally be transported via a pipeline. Instead, it is liquefied and transported by LNG carriers. Although LNG is becoming increasingly popular, it's difficult for the US to significantly penetrate the European market due to expensive LNG transportation costs. Technological advancements are forecast to slash these costs over the coming years, but it's unclear if they will ever fall low enough to seriously compete with Russian natural gas. In addition to uncompetitive prices, there are other barriers. With a number of pipelines and other midstream infrastructure already in place, as a result of years of capital investment, some European nations, and energy firms may be resistant to abandoning this established network of infrastructure with Russia. Unfounded claims of Russian interference in the US Presidential election is unlikely to be enough to persuade Europe to abandon its strategic long-standing energy partnership with Russia. 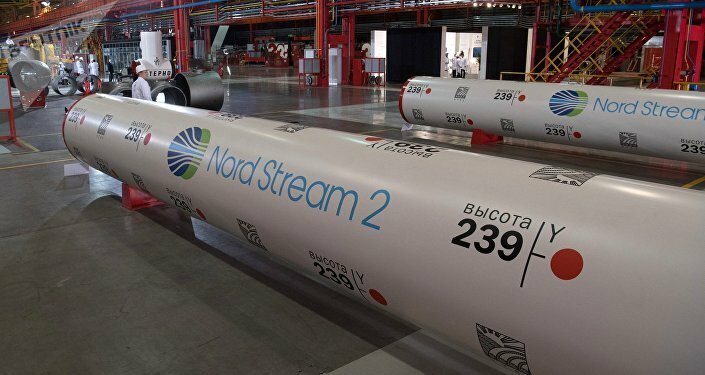 There certainly doesn’t appear to be any early signs of such a divorce, with Russia and Europe jointly investing to expand the existing Nord Stream pipeline, which runs across the Baltic Sea from Russia to Germany, and is primarily used to transport natural gas from the Yuzho-Russkoye field. This new pipeline – Nord Stream 2 – will operate alongside the existing pipeline, and is set to secure western Europe's future energy needs, as both facilities will have a combined capacity of 110 billion cubic meters of gas per year. 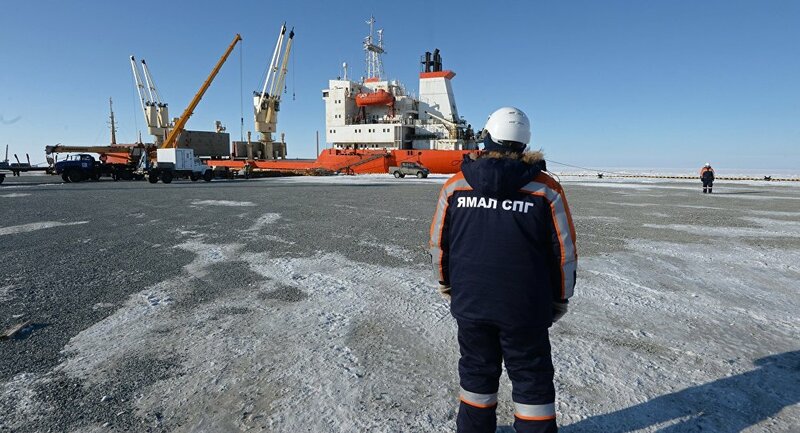 The US views this expansionary project as a direct threat to future demand for its LNG exports, and has, arguably, attempted to use economic sanctions to disrupt the project, drawing criticism from European officials. "Europe's energy supply is a matter for Europe, not the United States of America. Instruments for political sanctions should not be tied to economic interests. To threaten companies from Germany, Austria and other European states with penalties on the US market if they participate in natural gas projects such as Nord Stream 2 with Russia or finance them introduces a completely new and very negative quality into European-American relations," German Foreign Minister Sigmar Gabriel, and Austrian Chancellor Christian Kern, said in a jointly released statement last year. Russia is poised to maintain its influential position in the market, as energy consumption is rising in Europe, and, despite political tensions, Russia remains best positioned to meet growing demand, due to its location, extensive network of infrastructure, and abundance of natural gas, which has emerged as the preferred source to churn out electricity at power stations. With a lack of feasible, cost-effective alternative suppliers, and limited scope for European producers of natural gas to increase output, it seems that Russia will continue to be Europe's principal energy supplier until fossil fuels are switched out for greener alternatives.